The unique Electronic Music Production course provides an opportunity for music enthusiasts to unleash their passion for sound on the best music equipment, training with international industry professionals. 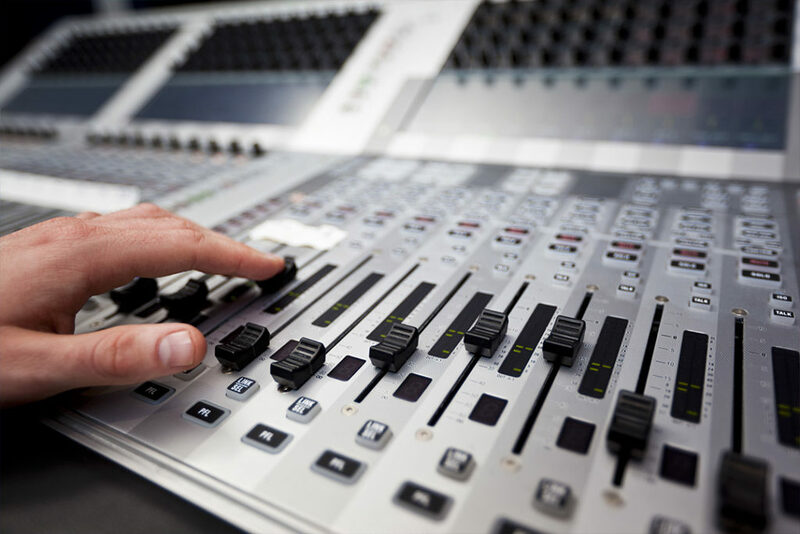 The course is designed to focus students learning experience as much as possible on the practical use of computer sequencing, MIDI programming, and hard disc recording. Students receive professional training focused on industry standard electronic music applications such as Ableton Live.